Showing 55 articles from May 29, 2013. An early morning leak on Wednesday dumped about half a million gallons of water before county crews found the isolated location. Franklin County utilities staff urged residents to initiate emergency water conservation measures due to the loss. No customer was ever without water, staff said. 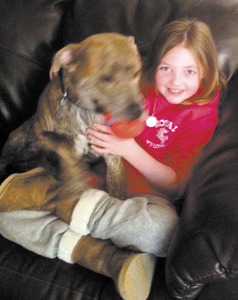 LOUISBURG — A woman has filed a complaint with the sheriff’s office, claiming a deputy went beyond the law by shooting and killing her dog. Sheriff Jerry Jones said the actions of Taniqua Teasley and other deputies quelled a raucous situation that was sparked by emotion, fueled by drunken behavior and flamed by false accusations. COG forging ahead; budget woes resolved? HENDERSON — Staff with the Kerr-Tar Regional Council of Governments presented its membership with a budget proposal that doesn’t include funding that remains under scrutiny. All but one of the COG’s 21 membership governments have agreed to pay a special assessment so the organization can repay the federal government for erroneously using small business loan funds to cover operating expenses. 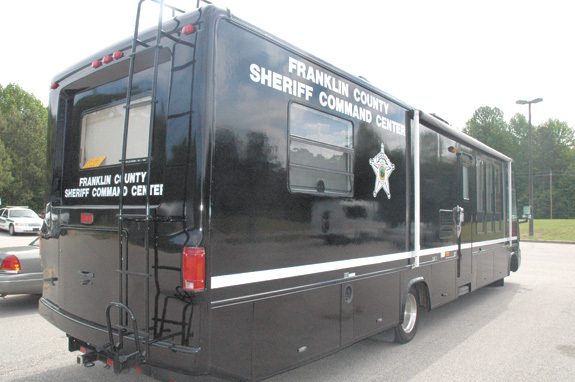 LOUISBURG — The sheriff’s office took another step in the process of adding a fully realized mobile command center to its arsenal. In March, Sheriff Jerry Jones used $13,500 in drug forfeiture funds to buy an R/V — with the goal to convert it to a mobile command center. CHAPEL HILL — Brenda Williamson’s days are brightened by little things. Sometimes, when she says something to her son, Harold Williamson Jr., he might move a little. Or even open his eyes. She might even be able to induce a smile out of her son. 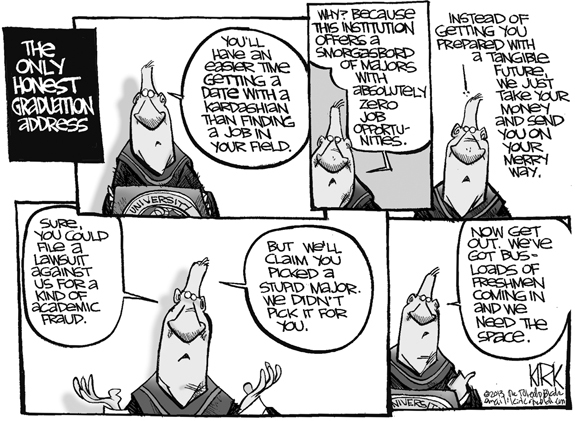 It’s high school diploma season! Don’t look now, but it’s high school graduation season! --The Early College High School graduation was held Saturday. See photo of that school’s first graduating class on page 8a of this edition. Between hackers and discovering strange creatures in the woods, the Memorial Day weekend was an eventful one. Well, it wasn’t exactly fatal but it certainly was a pain in the proverbial backside. 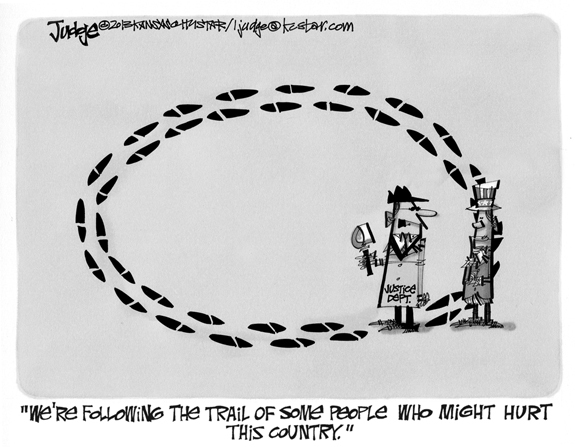 Who in the world is Ted Cruz — and who does he think he is? More to the point, why is he saying what he’s been saying lately? For dedicated news hounds, Ted Cruz is a Republican senator from Texas. And he’s been making it crystal clear that he was not sent to Washington to play political football with the politicians of either party. It was hard for me not to notice the irony last week. There I was, sitting in the offices of the Kerr-Tar Regional Council of Governments, and they’re quite nice. In all honesty, it was the first time I had attended a meeting of the regional organization that, among other things, helps communities tackle economic development, building and many other projects that would be too tough to grapple with on their own. First, let me thank the Planning Board members Fannie Brown, Carolyn Paylor, Robert Mann, Steve Mitchell and Ricky May, who listened to the impassioned pleas of homeowners living in the Fleming Road area and voted against the proposal for a noisy, traffic-stopping commercial venture. As residents of a subdivision adjacent to the Beres proposed “Tree to Tree Aerial Adventure Park,” we read your article, “Planners oppose retreat in close vote,” with interest. Thank you for printing it. LOUISBURG - Funeral services for Hattie Mae Cannady, 84, who died Monday, May 27, 2013, will be held at 3 p.m. Sunday, June 2, at Faith Missionary Baptist Church, with the Rev. K. G. Hall officiating. Burial will follow in the M.H. Jones cemetery. ZEBULON - Margaret Johnson Mitchell, 84, died Saturday, May 25, 2013. Funeral services were held Wednesday, May 29, at Hopkins Chapel Baptist Church, Zebulon, with the Rev. Earl Roach officiating. Burial followed in the church cemetery. HENDERSON - Terrie Lynn Williams died Friday, May 24, 2013. LOUISBURG LEGENDS. 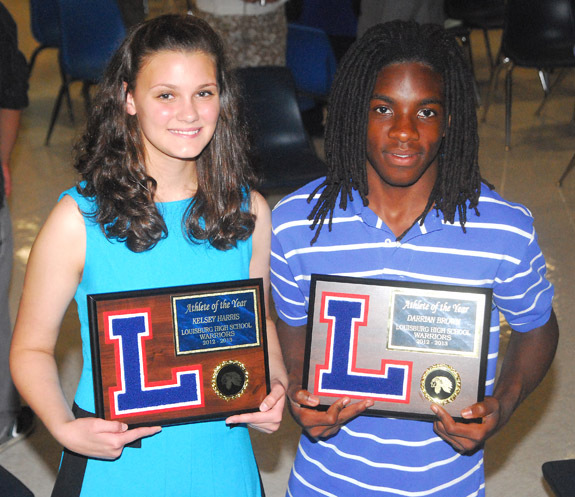 (L to R) Kelsey Harris and Darrian Brown have been saluted as the Louisburg High School Athletes of the Year for the 2012-13 school year. Harris and Brown were honored at the annual LHS Awards Ceremony. LOUISBURG -- A bit of history was made during the calendar year at Louisburg High School as Kelsey Harris became the first female to suit up for the Warriors’ football squad. 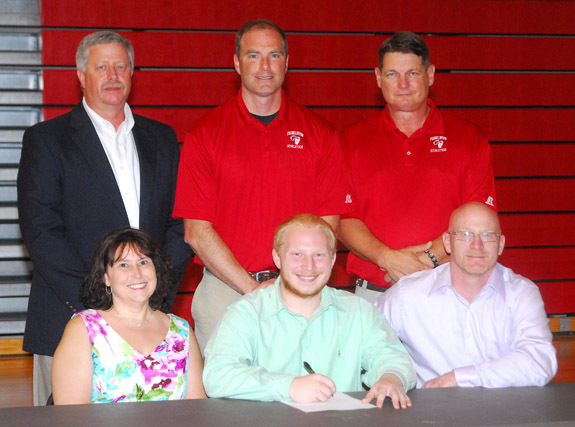 Harris even made a mark as an effective placekicker before becoming a key member of Louisburg High’s first-ever swimming program. SECOND BEST. 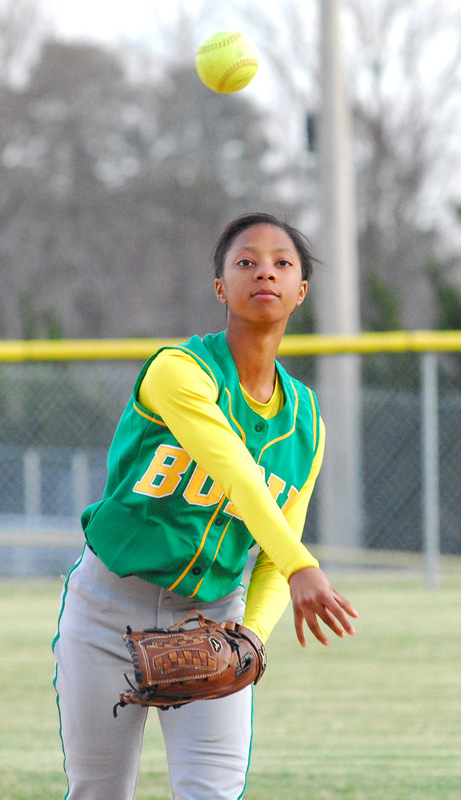 Victoria Dunston was outstanding at second base this season for the Bunn High School softball squad in league action. FRANKLIN COUNTY -- Four Franklin County athletes have earned merit in the 2013 All-Northern Carolina Conference Softball Team. Bunn was represented by sophomore pitcher Parker Brantley and junior second sacker Victoria Dunston, while senior Zoe Hinton (who played several positions) and freshman outfielder Katyln Tharrington were Louisburg’s recipients. RED RAM PRIDE. 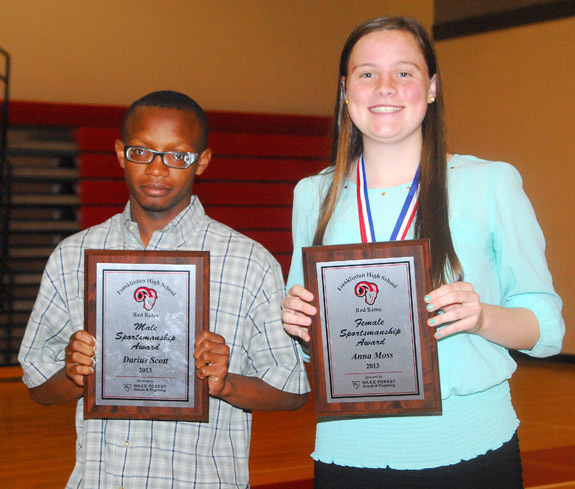 (L to R) Standouts Charity Snelling and Demetrius Burk were the selections as Franklinton High School’s Athletes of the Year during last Thursday evening’s awards ceremony on the FHS campus. 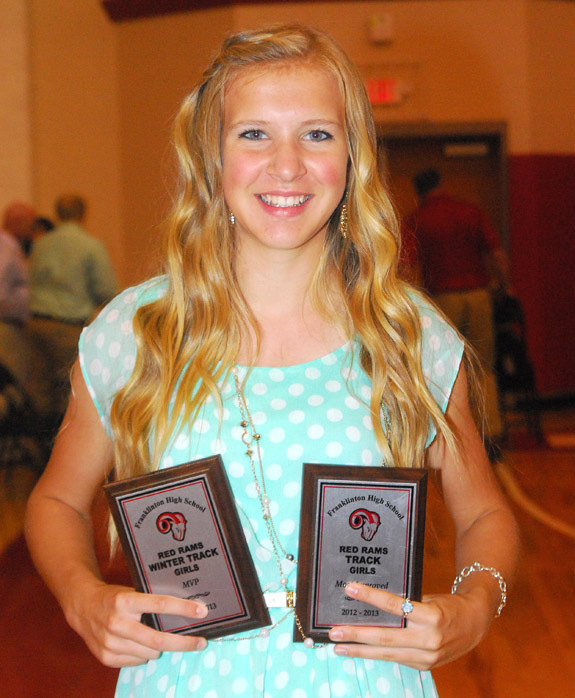 FRANKLINTON -- It was hardly a surprise when Charity Snelling’s name was mentioned as the school’s Girls Athlete of the Year during last Thursday’s Franklinton Awards Ceremony at the FHS Gymnasium. Snelling, a junior, had already been tabbed as FHS’ MVP in girls basketball and track and field. She was also the Northern Carolina Conference Player of the Year in track as a high jumper and sprinter. When he became the head coach of the Louisburg College football program, John Sala spent countless hours trying to bring some stability to the Hurricanes’ uncertain gridiron schedule. Due to LC’s location -- and the fact that so few opponents are available in the area -- the Hurricanes often had to work with prep schools and other organizations, some of which were known to fold in mid-season. 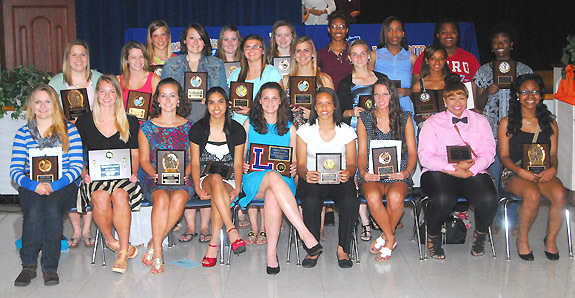 Among the girls honorees at the Louisburg High School Athletic Awards Cermony were (back, l to r) Kiersten Sneeden, Victoria Rowe, Marissa Mondin, Vanisha Wilshire, Alkia Johnson and Breasia Williams; (middle, l to r) Casey Shellman, Peyton Joyner, Rebecca Keith, Kaylee Dement, Shelby Cash, Katlyn Tharrington, Shanier Weiner and Phoenix Spivey; (front, l to r) Darcy Cooke, Zoe Hinton, Molly Boutwell, Kenia Roa, Kelsey Harris, Christina Coley, Katie Fobes, Shade’ Goodson and Andrea Jones. Among the boys honorees at the Louisburg High School Athletic Awards Ceremony were (back, l to r) Hakeem Thorne, Mark Denton, Austin Mitchell, Thomas Oothoudt, Amyl Smith and Tyrone Davis; (middle, l to r) Darrian Brown, Alejandro Rivera, Ryder Bishop, Quint Hester, Christian Frazier, Dillan Phillips, Colton Young, Caleb Allen and Grant Phillips; (front, l to r) Tyree Thorne, Tyrone Mills, Derrick Smith, Antonio Smith, Antwan Perry, Braulio Rayo, Matthew Woodlief and Lamarr Roundtree. HOOPS AWARD. 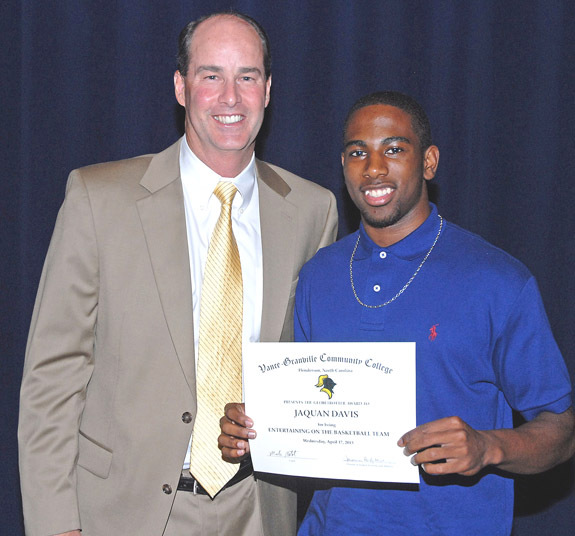 Vance-Granville Community College men’s basketball coach Mike Rotolo presents an award to player Jaquan Davis during the recent VGCC Athletics Banquet. HENDERSON -- Vance-Granville Community College celebrated Vanguard student-athletes at its annual Athletics Banquet, which was held on April 17 in the Civic Center on the college’s Main Campus in Vance County. Following dinner, VGCC women’s volleyball coach Heather Chance and assistant coach Pam DeZurik started the program by presenting awards to their players. FRANKLINTON -- It’s a bit of an understatement to say that the Mount Olive College soccer program has a Franklinon flair these days. Former FHS standout Josh Woodburn will be entering his senior season for the Trojans, and Jordan Germano, an ex-Rams coach, will be a men’s assistant for the second consecutive year. FRANKLIN COUNTY -- Franklinton’s Garrett Freese has been selected as the Northern Carolina Conference Boys Tennis Player of the Year for the 2013 season. Freese, who played No. 1 Singles at FHS, teamed with Grant Poupard to reach the Class 2-A State Championships Round of 16 as a doubles tandem. ZEBULON -- Bo Greenwell fell a single shy of the cycle on Monday afternoon, and drove in five runs, as the Carolina Mudcats toppled the Wilmington Blue Rocks 13-8 at Five County Stadium in a Class A Carolina League baseball matchup. The Mudcats won their fourth home game in the last five tries, and improved to 18-31 overall. 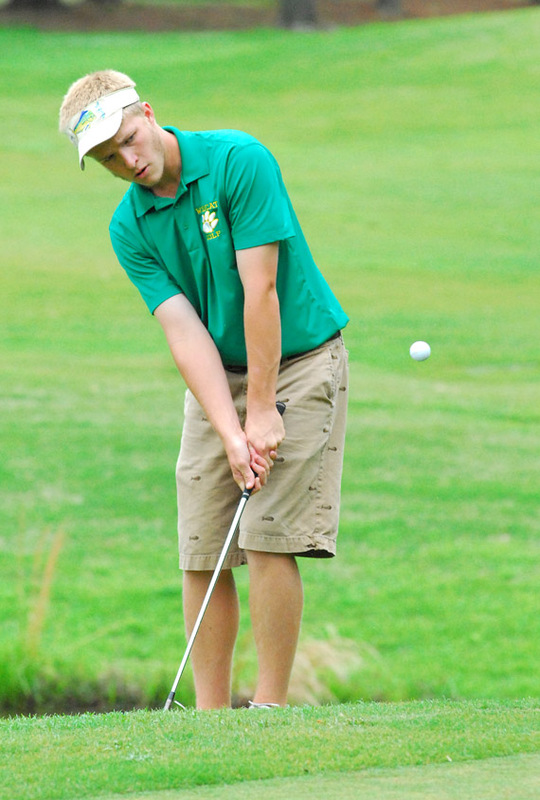 BUNN -- For the second consecutive season, Bunn High School’s William Lewis is the Northern Carolina Conference Golf Player of the Year. Lewis, a sophomore, claimed the cumulative-total award in a race against Corinth Holders’ Nick Routhier that literally went down to the final hole of competition at the closing NCC meet. RALEIGH – The pairings and the schedules are set for the North Carolina High School Athletic Association state fast-pitch softball championships at Walnut Creek Softball Complex in Wake County. For the second year in a row, the championships are best-of-three series between the Eastern champion and the Western champion, both of whom won best-of-three regional series. 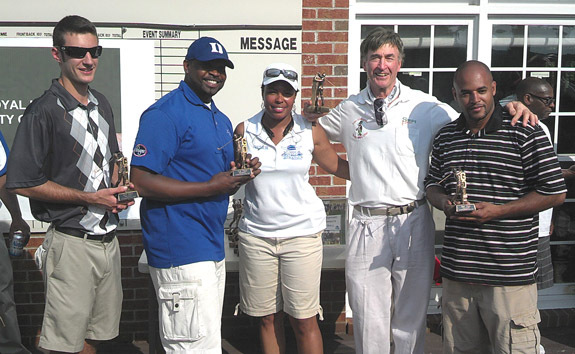 The Franklin County Royal Knights AAU Basketball Team recently held a benefit golf tournament at The River Golf and Country Club. In the above photo is Team Ryan, the second-place finisher. BUNN -- Bunn will open its Babe Ruth Summer League 13-Year-Old schedule Friday with a home contest against Northern Nash. First pitch is scheduled for 6 p.m. at the Bunn High School Baseball Field. 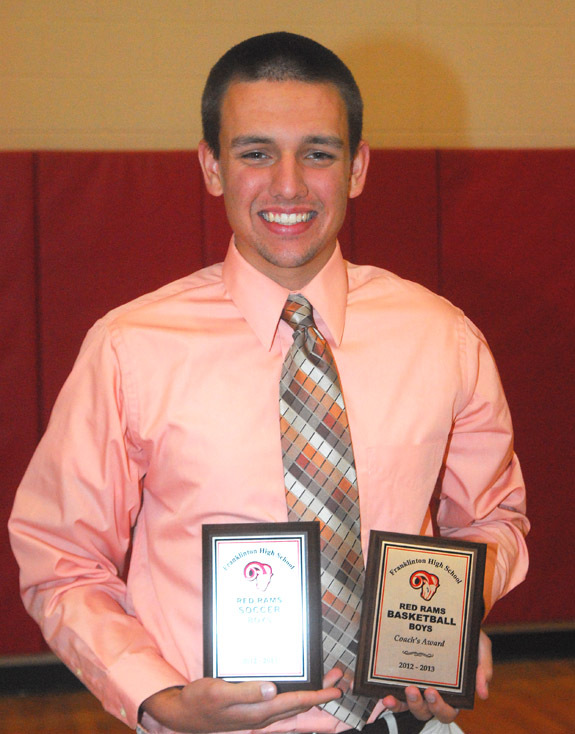 Brennan Davis was honored as the only senior at Franklinton High School to letter in three different sports for four consecutive years. Kayla Wellendorf was saluted last Thursday for her distance-running excellence at Franklinton High School. 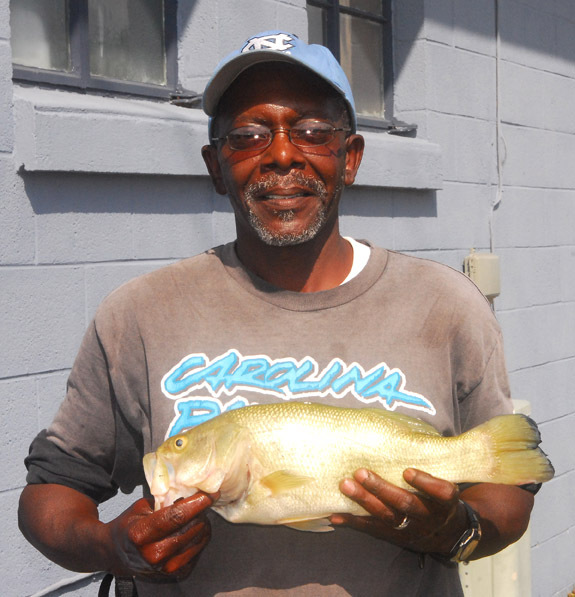 The famous Bass King now wants to be known as the ‘LB King’. He is shown with a largemouth bass that he reeled in during a recent fishing expedition to a private pond in Franklin County. 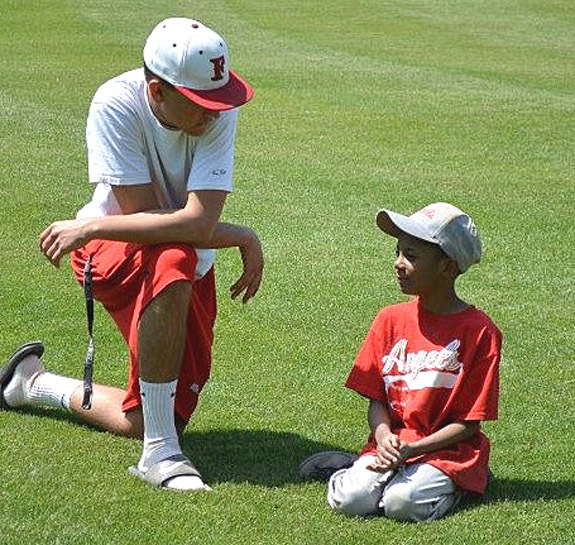 Tre’von Tunstall is The Miracle League of Franklin County Spotlight Player of the Week. He is in the 3rd grade and attends Clark Elementary. His favorite things to do are play on his phone and going to McDonald’s. He is the son of Terri Dunston and is shown with buddy Brennan  Davis from Franklinton HS. Darius Scott and Anna Moss were the recipients of the Sportmanship Award during last Thursday’s Franklinton High School Athletic Awards Ceremony at the FHS Gymnasium. ‘I love you’ in any language means the same! On May 4, I attended a most interesting wedding with a touch of foreign culture that I will never forget. It was simply beautiful, and I asked my pastor, Madison Hankal, to help me gather the correct information so that we can share this union of two unique individuals with all of you. Weddings have been performed at Louisburg United Methodist Church since the middle of the 19th century. The North Carolina Boys Choir and Chamber Choir will present an annual Spring Concert at Duke University Chapel on Monday, June 3, at 7:30 p.m., bringing to a close their 41st season. The Boys Choir was founded as the Durham Boys Choir in 1972 by the present musical director, Bill Graham. Former Gov. James B. 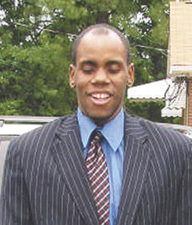 Hunt Jr. designated the choir the North Carolina Boys Choir in 1983. 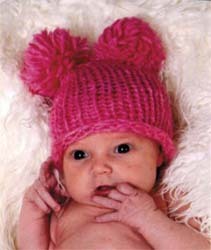 Tony and Lacy Coley of Louisburg are proud to announce the birth of their daughter, Reagan Paige Coley, born April 27, 2013 at Rex Hospital in Raleigh. She weighed 7 pounds, 8 ounces and was 20-1/2 inches long. Maternal grandparents are Robbie Frazier of Nashville and Horace Pullen of Whitakers. Paternal grandparents are Donna and Jimmy Burnette and Francis (Snookie) and Deborah Coley, all of Louisburg. A Free to Breathe 5K Walk will be held by the Crossroads Cruizers for a Cure on Saturday, June 1, to raise awareness for lung cancer. Participants will meet at the former Wilder Brothers Farm Supply location, now Logan Farm Supply, at 2929 West River Road, Franklinton, at 8:30 a.m. You can walk, run, bike or just donate. All donations are tax deductible. This is the first graduating class of Franklin County’s Early College High School. Graduation exercises were held Saturday on the main campus of Vance-Granville Community College in Henderson. This class began the ECHS program in January 2010 and includes (left to right) Kimberly Brooke Allen, Jasmine Shirele Parker, Alana Vashay Jones, Thomas Xavier Person, Akira Angel Romero-Berube, and Lakeshia Shantel Blackwell. Robin Faulkner, principal of Bunn High School, has announced the Honor Roll for the 2012/2013 fifth six-weeks grading period. To be named to the A Honor Roll, a student must make no grade lower than 93. To be named to the A-B Honor Roll, a student must make no grade lower than 85. Bunn decides to pay up! BUNN — Town officials became the last Franklin County entity to agree to help a regional development organization pay off the federal government. The Kerr-Tar Regional Council of Governments has requested that all of its members pay a one-time, special assessment of $1.39 per capita — covering a $311,000 debt it owes to the Economic Development Administration. 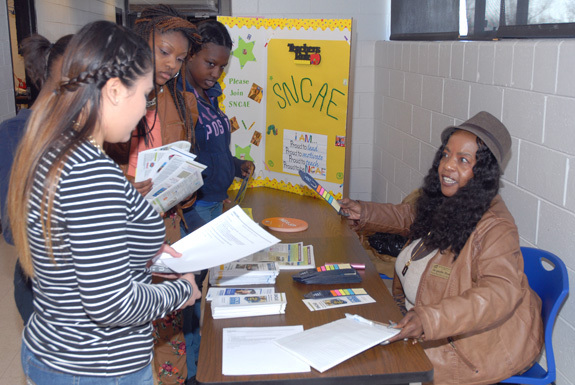 The Vance-Granville Community College chapter of the Student North Carolina Association of Educators (SNCAE) is venturing into new territory. The pre-professional organization for college students who are preparing for careers in education recently signed up its first members who are students at the four Early College high schools operated by VGCC in partnership with local school systems. Two men accused of a home invasion are slated to appear in court next week. Sheriff’s deputies arrested Delvon Stringfellow, 19, of Baltimore, and Terrell Rodgers, 20, of Kittrell, during the early morning hours of May 18 — shortly after investigators allege they robbed a man at gunpoint. Donald Chalk reported just before 1 a.m. on May 18 that two men broke into his house, robbed him and hit him with a pistol. 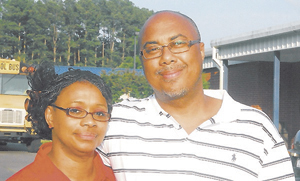 LOUISBURG — After a routine physical in 2011, Jeff Dunston, of Louisburg, was shocked when his doctor called and said he needed to be admitted to the hospital because his kidneys were failing. Now, Dunston, 39, is awaiting a lifesaving kidney transplant, and he must endure regular dialysis treatments, which take a toll on his quality of life. YOUNGSVILLE — This weekend, Carolyn Zahnow will walk, bringing light to a subject that is often left in the dark. She will take part in the American Foundation for Suicide Prevention’s (AFSP) Out of the Darkness Overnight, a 16-mile walk from sunset to sunrise in the Nation’s Capital, to raise funds and awareness for suicide prevention. The event takes place from June 1-2. RALEIGH — The State Highway Patrol concluded Operation Drive to Live after a week-long education and enforcement campaign. The campaign, which ran in April, was focused on promoting safe driving awareness to teenage drivers. THEY REMINISCE OVER YOU. 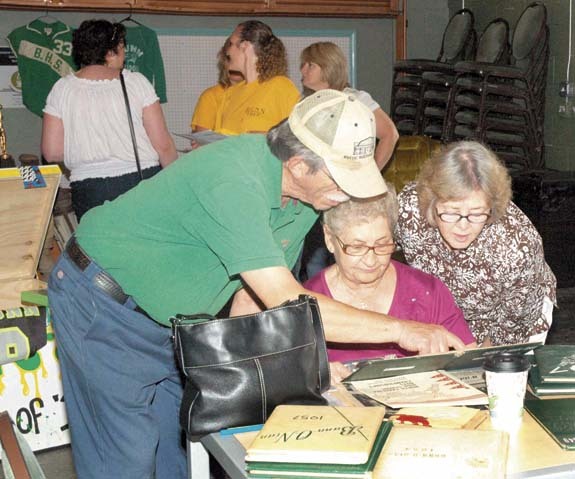 Wayne Pippin, Barbara Harrelson and Carolyn Mullen look over an old copy of the Bunn-O-Nion, the yearbook for Bunn High School. They and others gathered inside the Common Grounds Coffee and Funhouse to take a look at the town’s history. The town of Bunn is celebrating 100 years of incorporation with a number of activities throughout 2013. 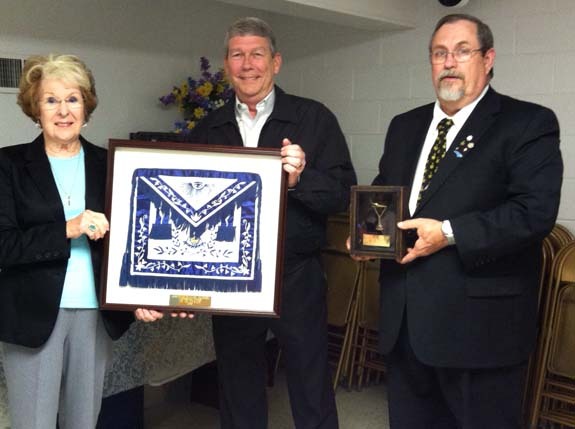 The apron and past masters jewel were presented to James A. Johnson Lodge #413 recently by Annette F. Flowers. Annette is the daughter of Austin G. Fuller, who was master in 1953. The apron and past masters jewel are 60 years old this year. Pictured are Annette F. Fuller, Howard Moore (master), and Stan Joyner (treasurer). FRANKLINTON — Town staff presented commissioners with a $2.7 million budget that spends more money, but cuts the tax rate. Commissioners held a special-called meeting on May 28 to receive the budget. The document is available at Town Hall and will be put before the public during a hearing at the board’s next meeting — June 18. FRANKLINTON — An early morning leak dumped about half a million gallons of water before county crews found the isolated location. Franklin County Utilities Director Bryce Mendenhall said the county’s computer monitoring system alerted staff at about 3:15 a.m. Wednesday that the water levels in a tank on U.S. 1 were low. ARMFUL. 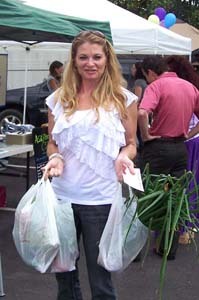 A happy Novozymes employee, Jacinta Flood, purchases fresh produce and eggs. As part of the local food movement in Franklin County, Novozymes has begun a new Farmers Market for their employees to be held on Wednesdays.